A new agreement to export British sheep meat to India was announced yesterday (5th December), as the country prepares to open its market for the first time. 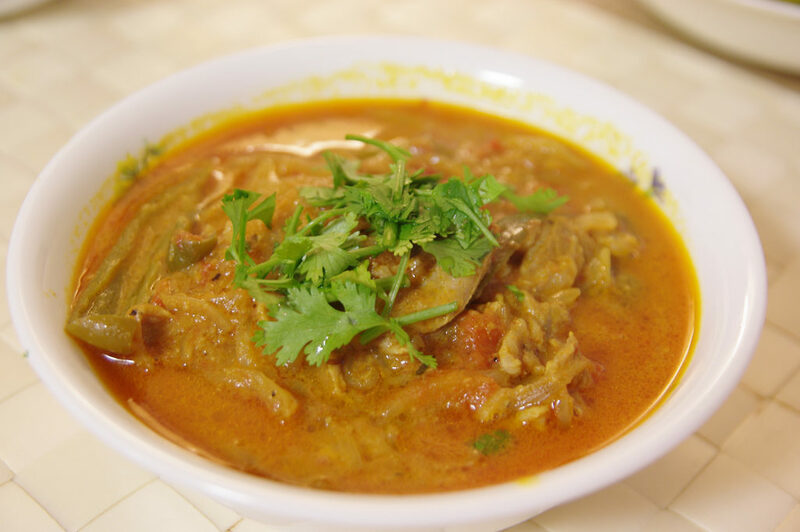 It has been announced that India is opening its market to British lamb. The new agreement, which covers a range of sheep meat cuts, is expected to build on this by over £6 million in the next five years. The UK’s sheep meat exports were worth £386 million to our economy in 2017, with lamb meat alone reaching 69 export markets. 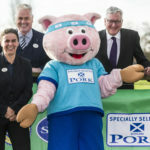 The deal has been secured following a detailed process of inspections and negotiations by the UK government, working with the Agriculture and Horticulture Development Board (AHDB) and UK Export Certification Partnership (UKECP). Exporters can take advantage of the market as soon as the administrative listing process is completed and export certification is made available. 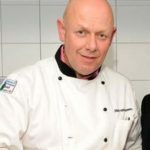 It follows a number of recent successes for UK food and drink exports, which reached a record level of £22 billion in 2017. China recently lifted its two-decade long ban on UK beef exports, while Taiwan also opened its market to British pork for the first time. Together, the agreements are estimated to represent over £300 million in the first five years alone. 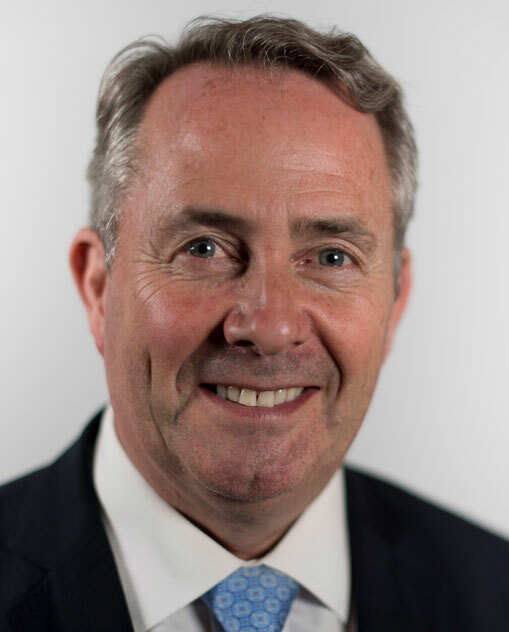 International Trade secretary Dr Liam Fox MP, said: “The opening of the Indian market to British lamb is further good news for our farmers, and is another vote of confidence in our world-leading food and drink at a time when exports from the sector are at a record high. International Trade secretary, Dr Liam Fox. 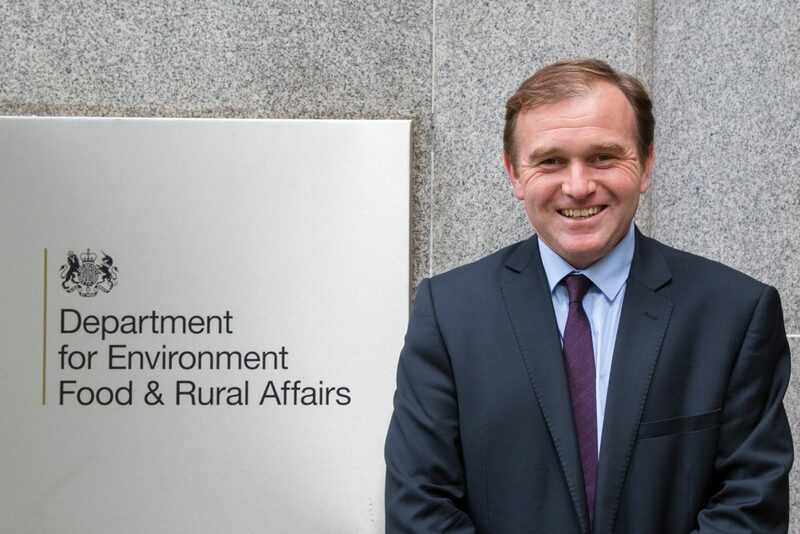 Food minister George Eustice said: “The latest market access opening in India represents a significant win for the UK’s sheep meat producers. AHDB International Market Development director Dr Phil Hadley said: “India represents a smaller market for our sheep meat exports but one with the potential for future growth due to its growing population and income.